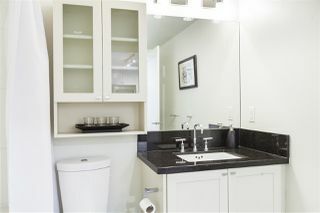 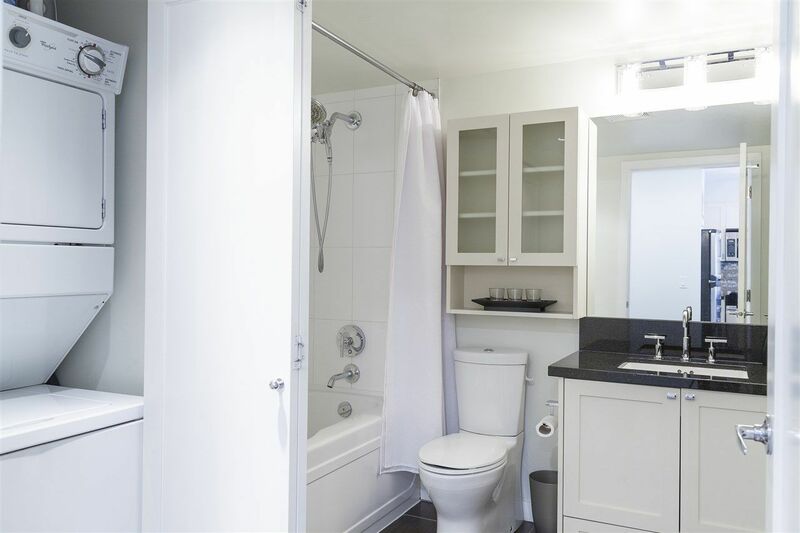 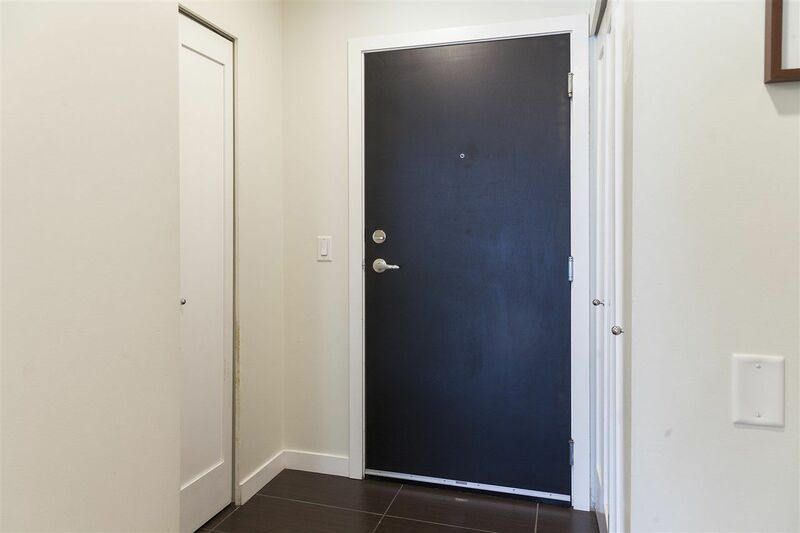 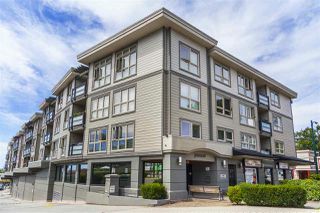 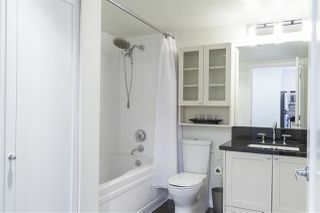 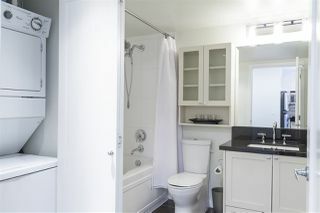 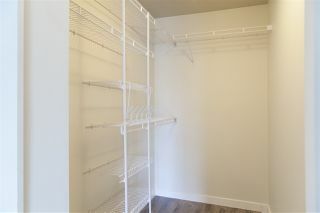 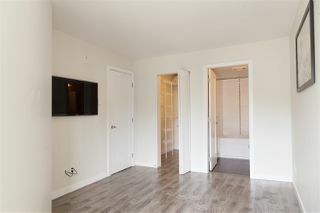 Bright South facing 2 bedrooms and 2 bathrooms unit on the quiet side of the building. 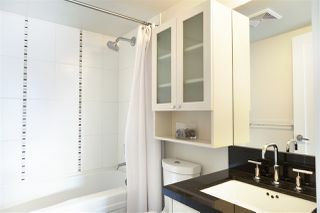 'JASMINE' was built in 2009 by award winning developer Aragon. 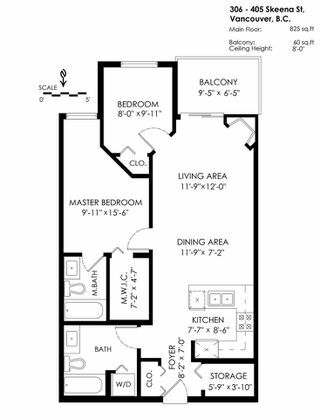 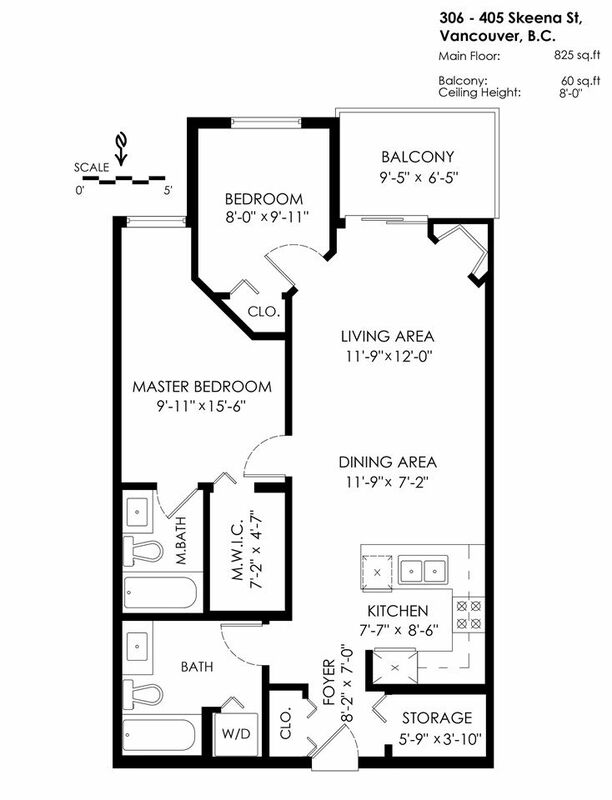 The suite offers a very efficient floor plan with no wasted space. 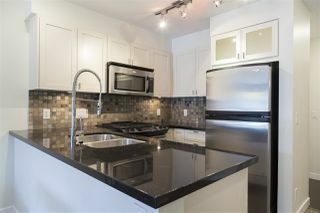 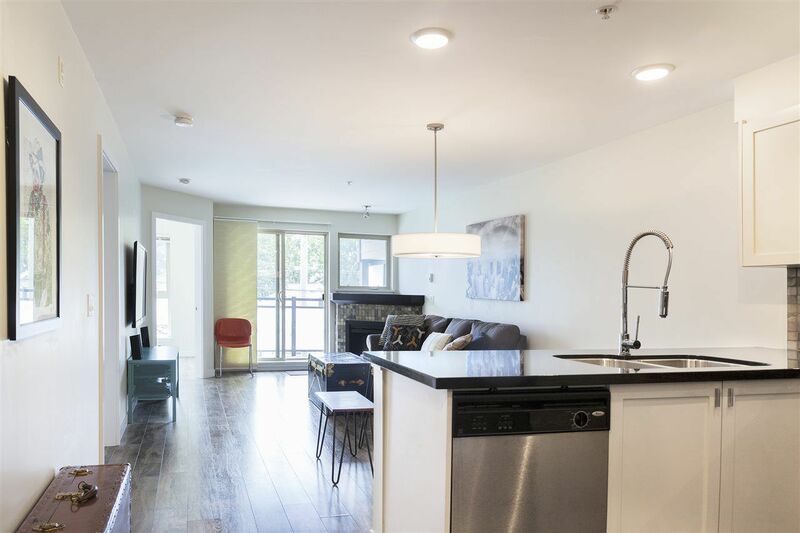 The open kitchen features granite countertops, tile backsplash, and stainless steel appliances w/ gas range. 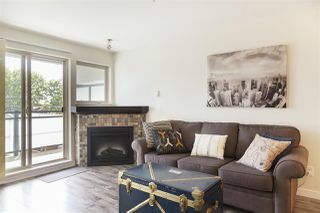 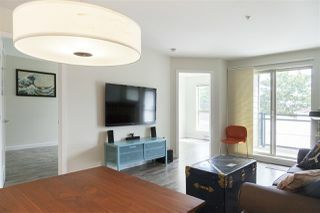 Living room has a fireplace and direct access to a large private balcony. The building is conveniently situated close to major transit, the highway making for easy access to downtown, Burnaby & the North Shore. 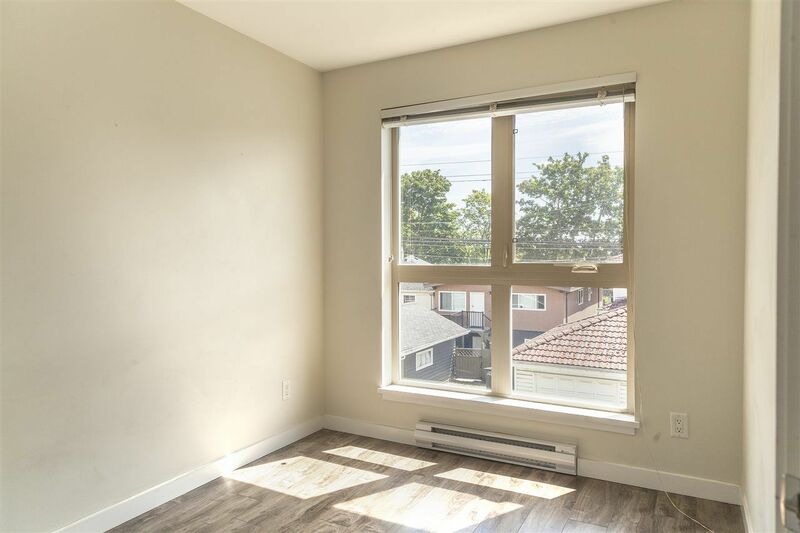 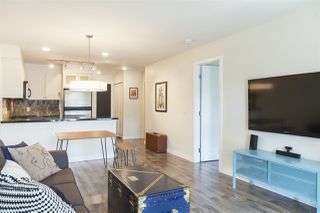 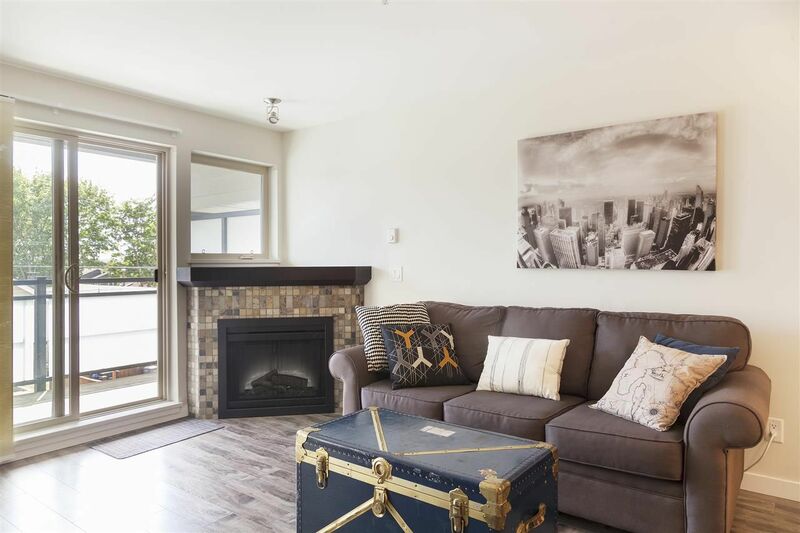 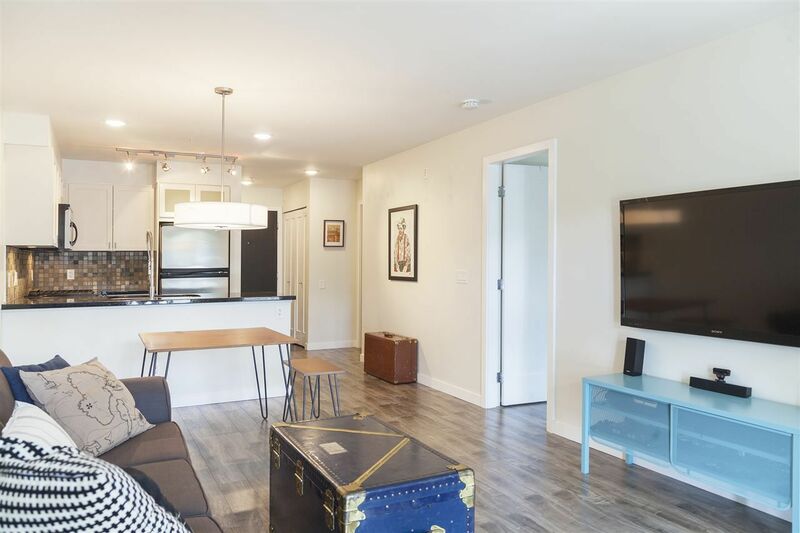 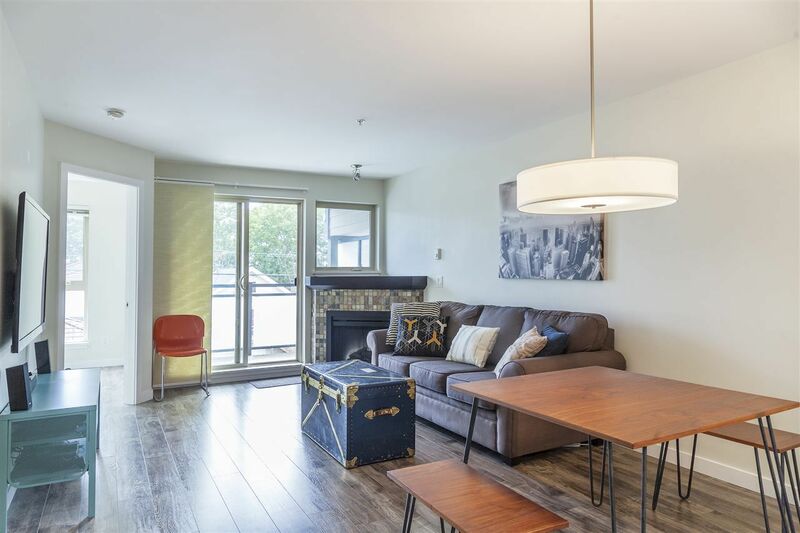 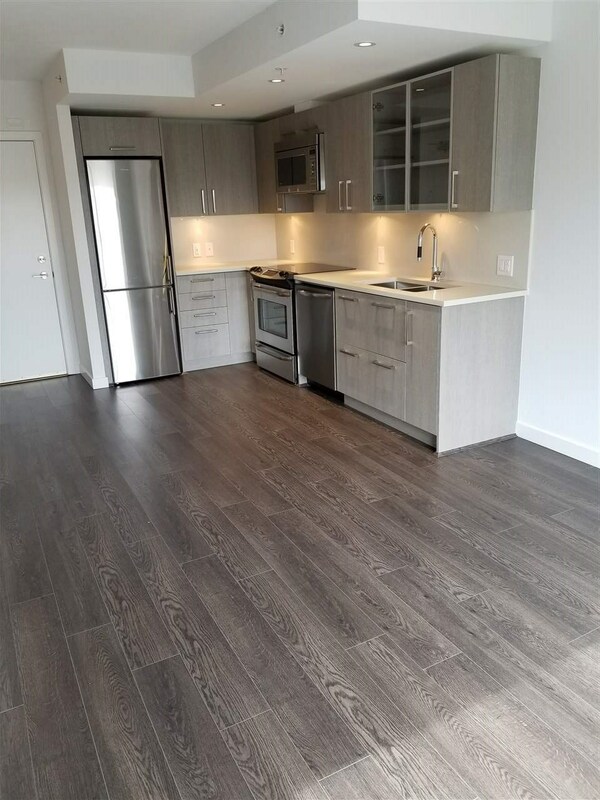 Complete with in suite laundry, ample storage, nice laminate floors, secure parking & the balance of the 2-5-10 warranty this condo is a great option for investors and owner-occupiers alike.